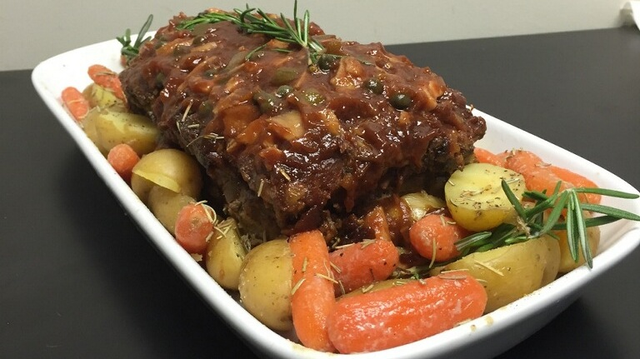 This morning we will tackle the difficult dish of meatloaf. What ingredients do you use for the sauce? Does your meatloaf slice evenly or does it crumble when you try to cut it? What are good sides to serve with your meatloaf?